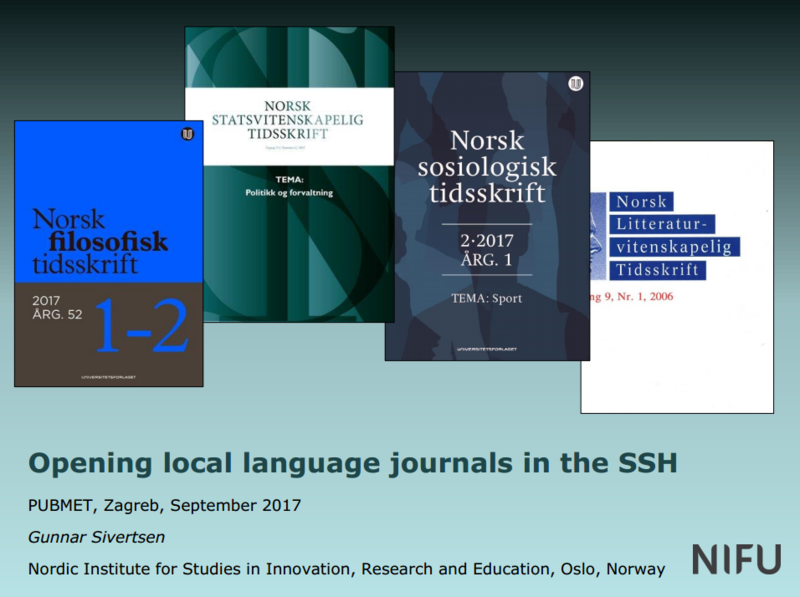 The use of local language in scholarly publishing (being professionally bilingual: local and international) is related to performing according to the societal relevance of research, particularly in SSH and in profession-oriented research (e.g. health, agriculture). Disciplinary journals in the local language have a different role, compared to international journals: while the latter follow the pattern of internationalization and specialization and represents quality assurance and information among specialists, the local journals bring specialists together at home to present articles of particular societal relevance along with debates, book reviews, international outlooks, etc. that have particular societal relevance. Local journals are therefore valuable for more general audiences related to cultural life, policy making, and particular sectors and professions in society. Local journals have been threatened by degradation in research evaluation systems as well as restrained library budgets for a long time, partly due to the success of monopoly capitalism in the library world, partly also to JIF-based evaluation or funding systems. 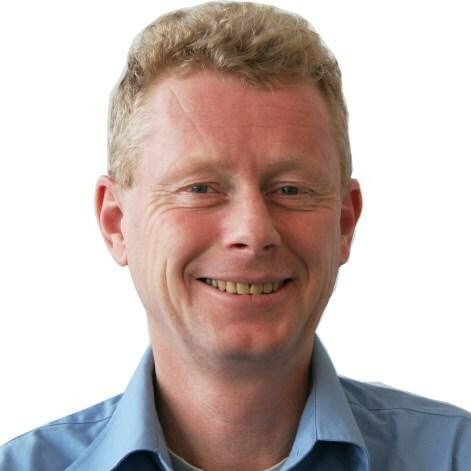 Reacting to this development, Norway recently decided to subsidize Gold Open Access in all those journals, thereby relieving them from library cutbacks and by giving a first priority to the journals with the most immediate societal relevance and wide readership outside of academia. I will present the process and results of this recent development, which might inspire other countries that need to be bilingual in research communication.